As batteries are vulnerable to wear and tear, you need to regularly check the batteries. If you find any anomaly in batteries, bring them to our centre. We check your battery with our car battery charging equipment and load testing diagnostic tools to make sure that your batteries are up to the original manufacturer’s specifications. 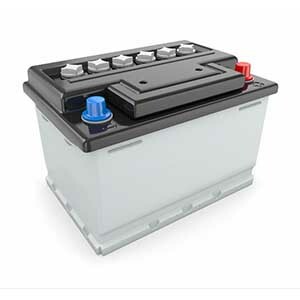 If your batteries are not up to the standards, we install the new battery and properly recycle your old battery. In case we detect scratches, bulges or dents in a battery, we replace it. If we find low electrolyte level (sulfuric acid solution). we refill it and recharges the battery. By inspecting the battery tray, bolts ends, and cables, we ensure that all battery components are in quality condition.